The traditionally elegant flush exterior and stylish decorative interior create that classic aesthetic. 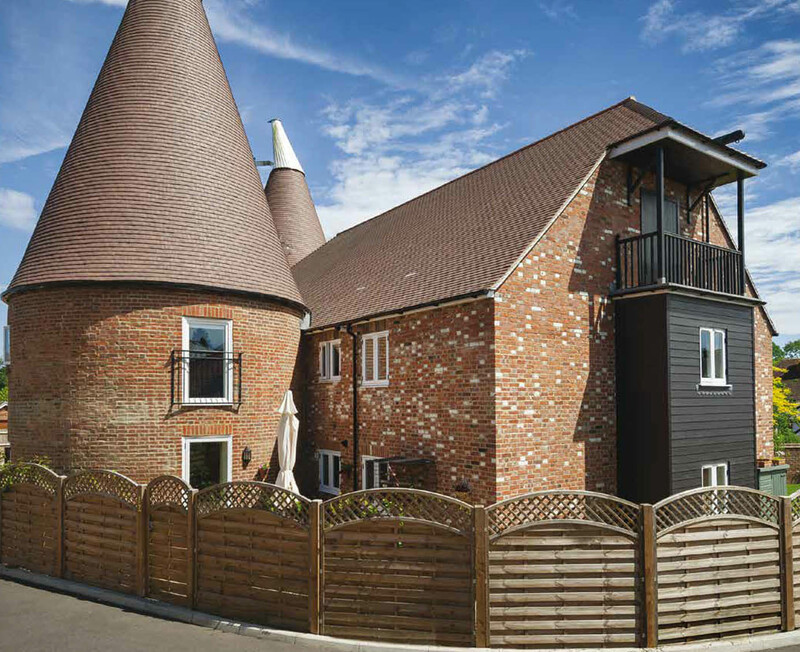 The twist is a modern composite material which lends itself to the sometimes frantic pace of modern living by being virtually maintenance free; no painting or staining required! 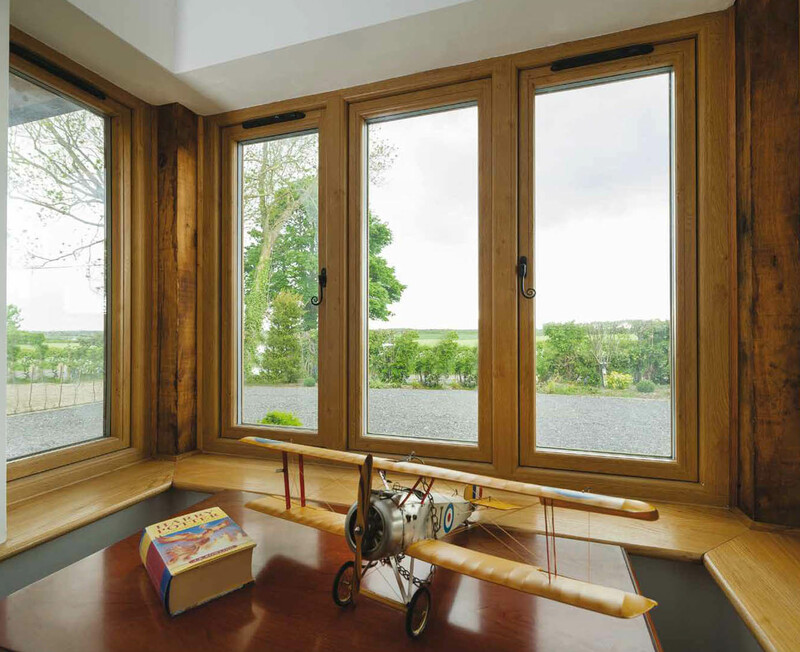 A combination of design, innovation and technological advancement is how Residence 9 outperforms many other systems. It can accommodate triple or double, highly efficient glazed units with market leading thermal and acoustic performance. It achieved one of the highest classifications on the British Standard weather test due to its robust design, and has the option of steel reinforcements (if required) to attain the maximum sizes to recreate grand entrance screens through to exceptional bays. 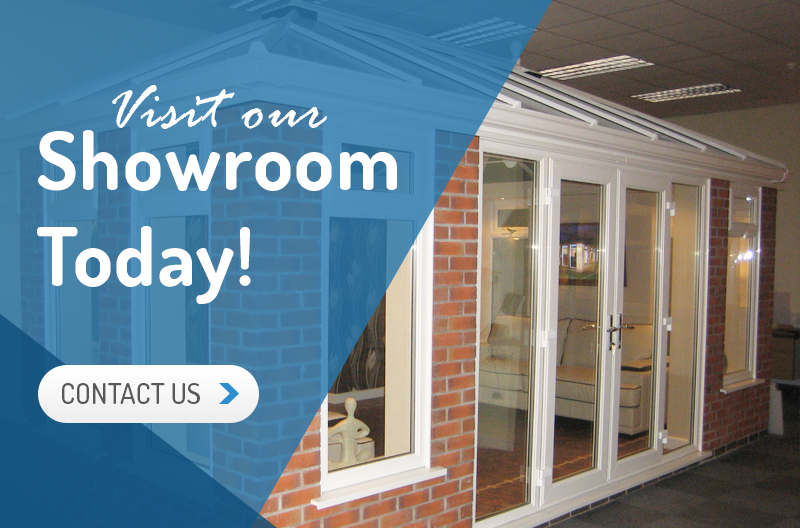 Residence 9 is proud to be designed and made in the UK. 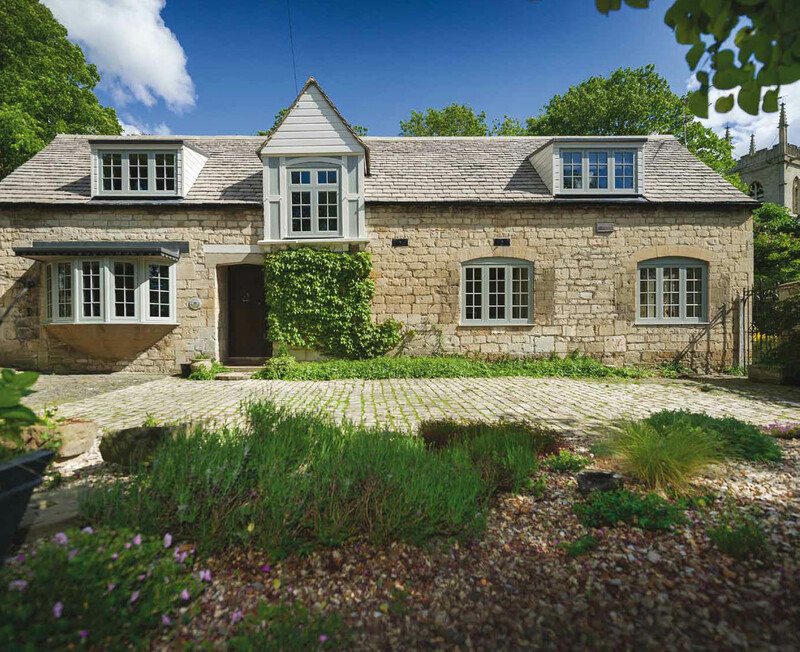 It was created with the enduring designs of British architecture in mind and has many bespoke options that can satisfy a range of homes from the grandeur of stately homes, to the solid good looks of Georgian and Victorian, right through to the present day. 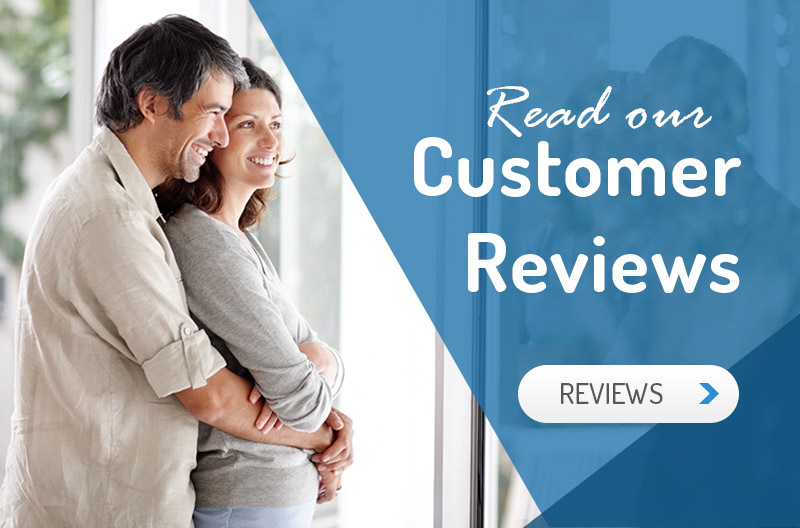 As well as a stunning range of windows, it can be incorporated into fabulous French, Residential and Composite doors and elegant Orangeries and Garden Rooms. All of these are available in a handpicked collection of heritage colours that can be personalised to match existing furnishings by choosing a different colour inside to outside. 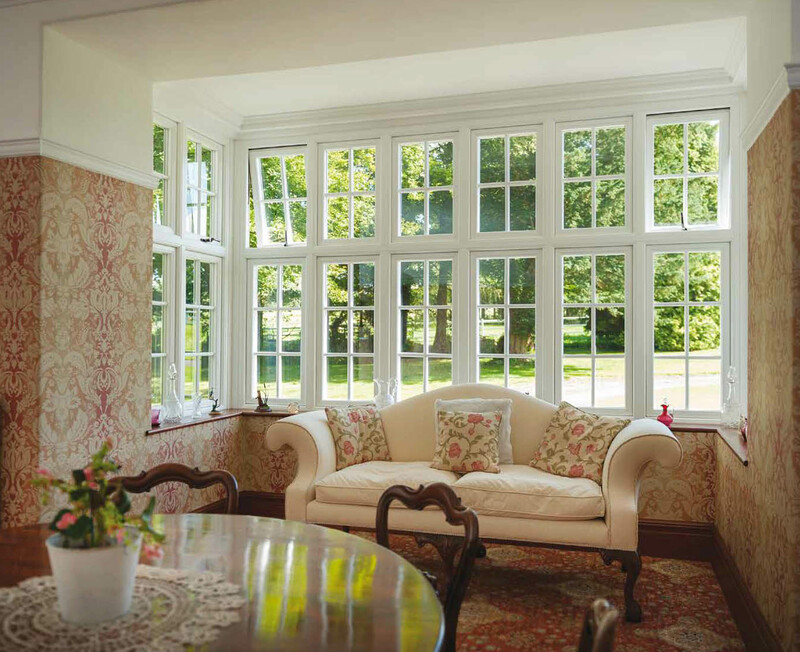 Your Residence 9 windows, doors and orangeries are not only stylish, they will withstand the test of time too. They include state of the art design features and champion British craftsmanship using time honoured traditions and modern manufacturing processes. 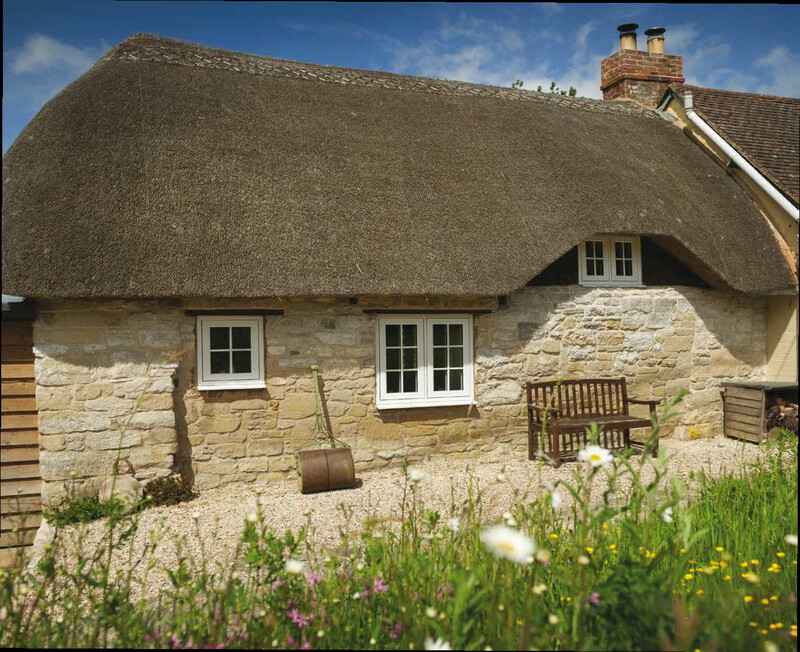 With a range of splendid styles and configurations, Residence 9 allows you to create an individual design statement for your home. 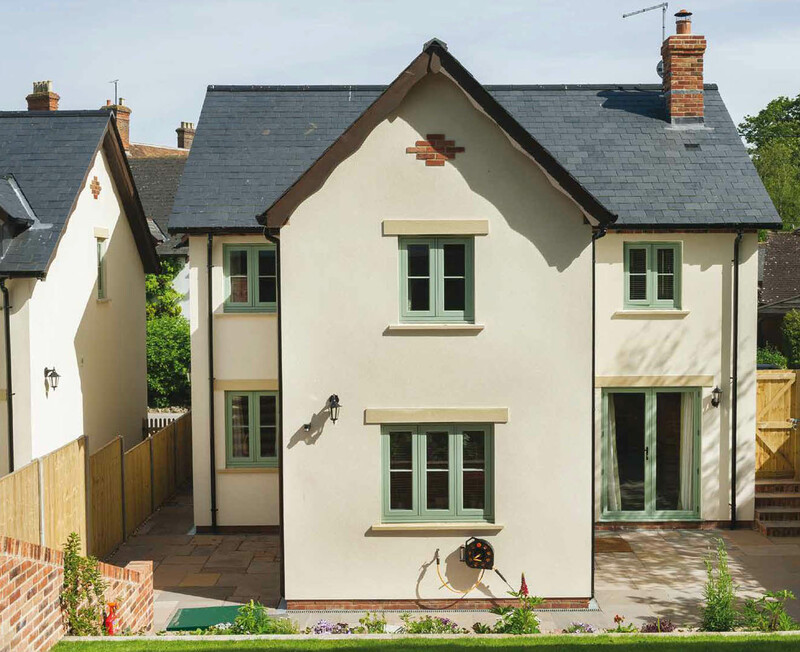 Choose from a vast colour palette and a series of decorative options to truly personalise your Residence 9. 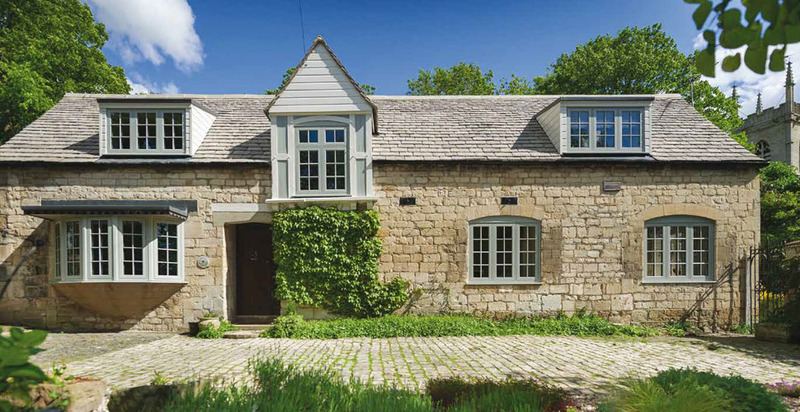 Clever build of old and new fusing classic design aesthetic with modern technologies. It can accommodate triple or double, highly efficient glazed units with market leading thermal and acoustic performance. 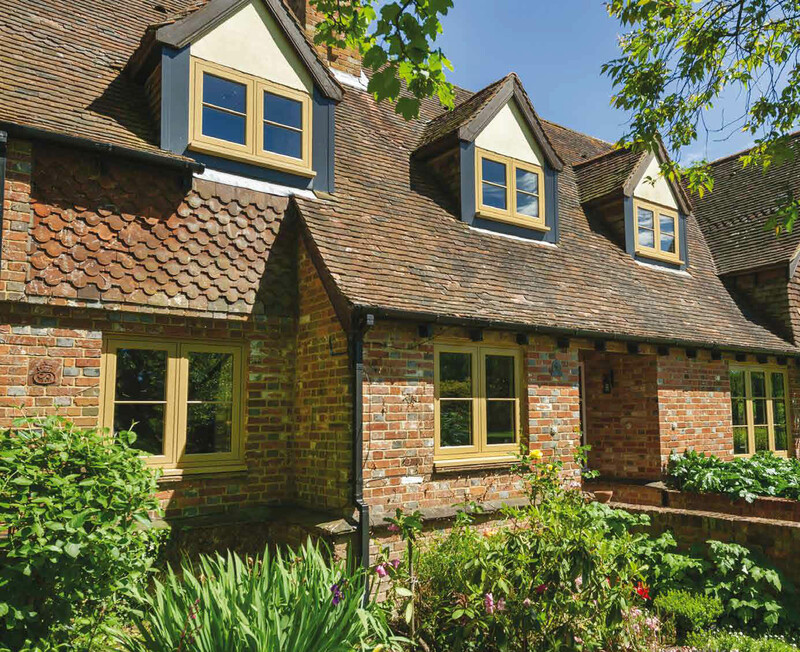 All Residenc 9 windows are available in a handpicked collection of heritage colours that can be personalised to match existing furnishings by choosing a different colour inside to outside. Virtually maintenance free composite material, no more painting and staining! 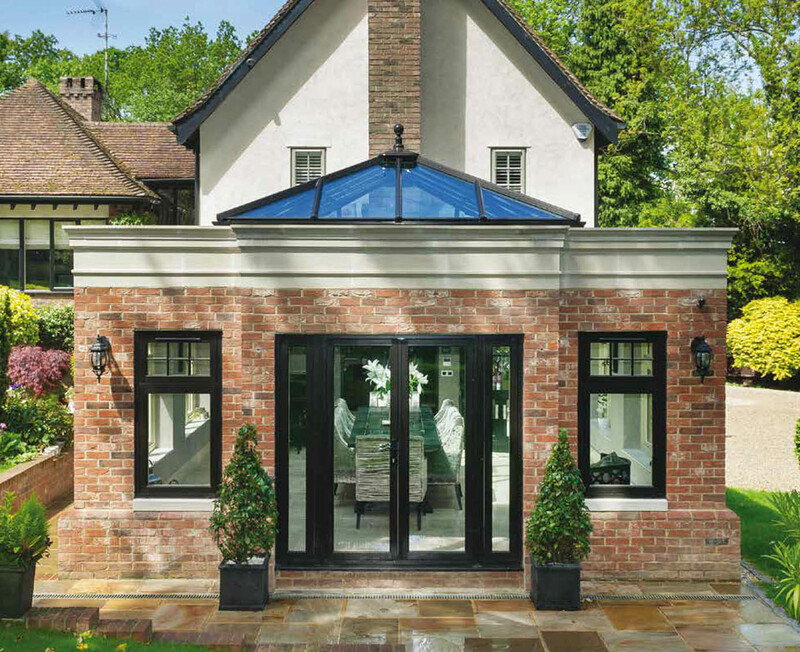 Truly bespoke solution - both inside and outside. Suits any period of property.